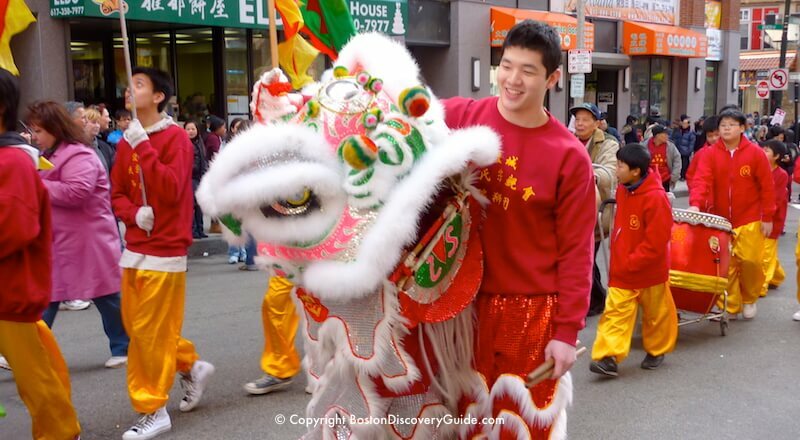 Festive, Traditional, and Jovial, Chinese New year is the famous event that is celebrated all over the world. It is the most significant festival in China well-known as Spring Festival. It is an event for families sharing and celebrating success for past years, and visualizing future luck for the next year. In China, Chinese New Year is the longest official public holiday which lasts for a week or 7 days off. The date of this holiday is based on the Chinese lunar but is always somewhere in the period from January 21 to February 20. Traditionally, one animal based Chinese 12-year animal zodiac cycle is usually representing a new year. Each zodiac year begins on Chinese New Year’s Day. For the year 2016, it said to be the year of Monkey. Through Zodiac representative, it will assess a person’s fortune regarding Health, Money, Love, Family, and Career. It will tell you the luckiest aspect of your life, and it will guide you to prevent the unlucky occurrence you may encounter for the whole year. The start of Chinese New Year is explained by various stories and myth. Thus, the three core reason for the celebration of a holiday are 1) to rejoice a year of hard work and success. 2) To unite, have a worthy break, and unwind with family and friends. And 3) to wish for a lucky and prosperous coming year.Chinese people consider the year better will bring a lucky year.